Great change is converging upon the world. Humanity is unprepared. Seeing this great need on Earth, God has spoken again. A New Message from God is in the world. 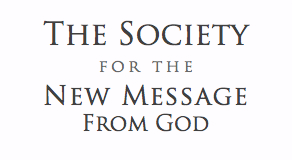 The New Message is a gift from the Creator of all life for the protection and advancement of humanity. It contains a warning, a blessing and a preparation for all the peoples of the world. At a time of growing war and religious conflict, God has spoken again to give a new message and a new way forward for humanity. This message has come at a time of great need, at a time of growing crisis in the world. At this time of growing conflict and upheaval, God is awakening the spiritual power that lives within each person. With this spiritual power, there is new hope for the world. A New Message from God has entered the world and remarkably you have found it, or it has found you. In a world of seven billion people, you are one of the first to discover the New Revelation. Why you? Why now? Over 30 years ago, a man named Marshall Vian Summers was called away from his work and home to take retreat in the deserts of the American Southwest. There he was instructed by a mysterious voice to “record” what would be the first words of a new revelation for humanity. Four years ago today on November 26, 2014, Marshall received the revelation, Protecting the Message and the Messenger. It was one of 20 revelations that were given in 2014. 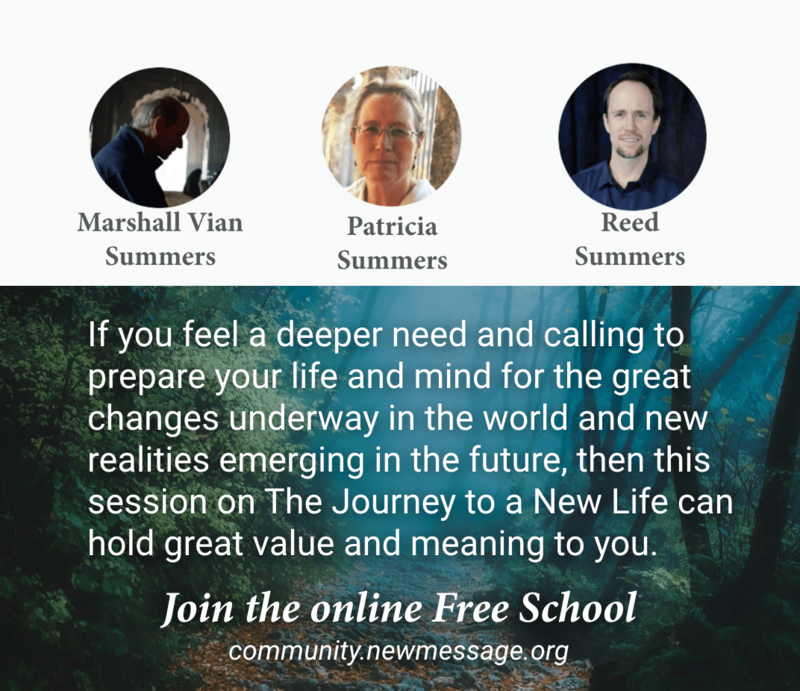 The Free School is a global community of people studying the New Message from God and sharing it with others. The School offers an online environment of individual study, study partnerships, international gatherings, broadcast events and community interaction to deepen your experience of the New Message and connect you with other students around the world. Join a Community of Students from Around the World. 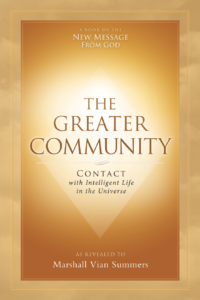 The Greater Community presents a revolutionary set of teachings to prepare people everywhere for the great change underway now, and to provide the clear and uncorrupted truth about the reality of contact that is occurring in the world today.